The lifecycle of any new drug or medical device is complicated, to put it mildly. With any new development, intensive clinical testing is required to gauge its efficacy and potential side effects. Any clinical tests must adhere to policy as well as ethical guidelines, and the testing process can take years before a device or drug is ready for public usage. Even then, it must meet regulatory standards and be accessible to the patients that need it—the latter of which is a hot-button issue for many that suffer from rare diseases. Involved in this process are the FDA (or the EMA in Europe), the pharmaceutical companies that manufacture new drugs, and myriad patient communities that have become important stakeholders in addressing the way we treat disease. When it comes to setting access and pricing, it’s important to ensure that patients have a say in the way lifesaving drugs are distributed. Even with insurance, costs can be prohibitive, especially for niche treatments that may not be widely available. Expensive medicine can alienate patients and deny them a better quality of life by effectively pricing them out of the market. For patients with rare diseases, having to find a viable treatment option that might not be affordable can be isolating. Organized patient communities have the power to better parley with pharmaceutical companies and ensure that they are aligned with patient goals. This can also extend to accessibility through healthcare and insurance—another segment of a puzzle that doesn’t always have all of its pieces. On the policy side of things, the FDA has a push-and-pull going with organized patient communities. Sometimes, for these patients, it’s easy to feel like the FDA is holding them back with the extensive process required to approve new treatment options. However, the truth of it is that extensive clinical trials are necessary, both legally and to ensure the viability of a new product. However, the FDA has come a long way in giving organized patient communities a say in regulation—to the point where the organization actively fosters collaborative communities as its stakeholders. Through these communities, they solicit feedback and give motivated patients and caregivers a chance for their experiences to be heard. These discussions are ongoing and can lead to mutually beneficial partnerships in which patients are able to enroll in clinical trials to receive experimental treatment options. The FDA’s approach is twofold, looking not only to give patients and their advocates better avenues for representation but also to improve transparency and communication tools between these groups. With stakeholder access comes the ability to both affect regulation as well as reimbursement for potentially expensive remedies. 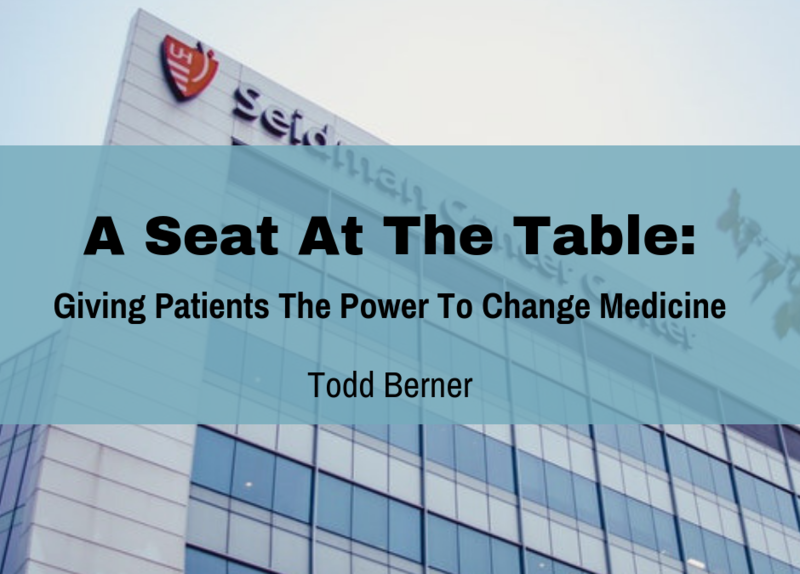 Though the relationships between organized patient communities and pharmaceutical firms are generally less formalized, companies are starting to realize the value in bringing in these groups. Expect to see better-defined relationships grow in the future to help ease concerns about issues such as drug prices. There’s a tension between regulatory groups such as the FDA, pharmaceutical companies, and patient advocacy groups. However, groups have given communities—particularly rare disease communities—representation when it comes to finding a solution that makes sense for the patient. Integrating these new perspectives can help bring new challenges to light and hasten the process of overcoming them.